When it comes to hiring a builder, research shows that most homeowners leave themselves exposed to bad practice. Don’t be one of them – this guide looks at what you need to do to ensure you employ a reputable builder. 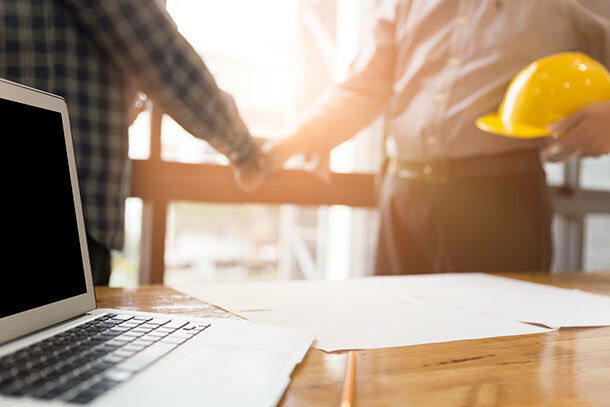 The Federation of Master Builders (FMB), a trade association that represents building firms throughout the UK, is urging homeowners who want to start projects to get in touch with builders as soon as possible. It warns that more than 40% of builders require four months’ notice before they will be free to start work. Employing a builder is a major undertaking for most of us. Repairs, rebuilding, extensions and other home improvements call for a degree of disruption that most of us would rather avoid. If your builder fails to keep appointments, leaves work unfinished or builds to a poor standard, that disruption can turn into a nightmare. So how can you protect yourself from the cowboys? Which? 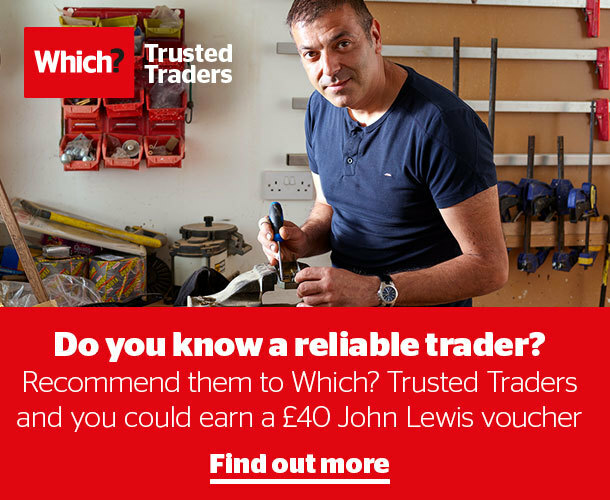 Trusted Traders endorses only builders who pass our assessment process. All our traders sign up to the Which? Trusted Traders code of conduct, which is an extra layer of security that ensures traders follow best practice and procedures. In the unlikely event of something going wrong, all of our accredited builders have access to an alternative dispute-resolution service. You can search our site to find an endorsed builder in your area. 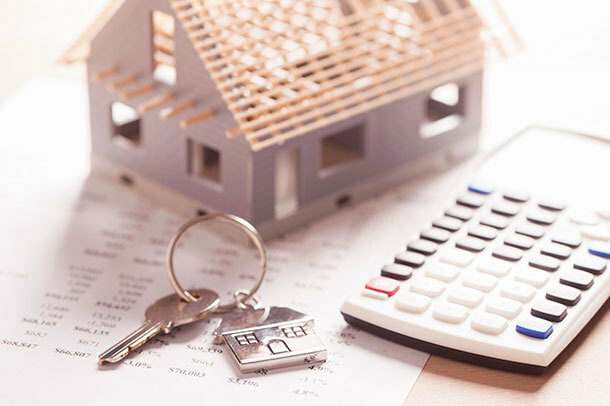 As well as planning ahead, you can protect yourself by getting the correct paperwork in place. The FMB research highlights that 90% of homeowners don’t ask for a written contract before employing a builder. This can leave both consumers and traders dangerously exposed, because there’s no firm evidence of precisely what has been agreed between them. It’s not uncommon for issues requiring extra expenditure to come to light once the job has begun. Make sure you get clarity about any extra work and how much it will cost, and agree that in writing. This means there is no misunderstanding about the final bill. Most of the builders surveyed said their customers failed to ask for references. Any reputable builder will be happy to supply references from previous clients, who you can then ask directly what the builder was like to work with and how their project progressed. This should help ensure you make the right decision when it comes to choosing a builder. Which? Trusted Traders’ endorsed builders will each have a profile page where you can read reviews left by previous customers. We moderate all these reviews, so you can see previous customers’ experience – both positive and negative. Similarly, 80% of builders reported that customers failed to ask for an agreed payment schedule. For an expensive job, it’s common for builders to expect an initial deposit, followed by payments at agreed stages of completion. Once again, having a schedule agreed in writing before work begins allows everyone to know where they stand, and can help prevent disagreements once work begins. As well as choosing a builder endorsed by a scheme such as Which? Trusted Traders, you can also check to see whether they are members of a professional trade association such as the FMB. Membership of trade associations and endorsement schemes usually indicate that traders aim to uphold high standards. Check our guide on how to work with your trader for more advice on how to build a problem-free relationship with your builder before, during and after a home-improvement project.